Well, Klei developed Shank and Shank 2 and both have Linux versions, since Mark of the Ninja is another game from them it´s not a big surprise since they showed Linux support already, but the publisher is Microsoft, this is really weird, maybe someone else is publishing the Linux version. This bundle is really good in my opinion mainly because of Fez and Mark of the Ninja (I have Trine 2 and Brutal Legends already, two excellent games) but the other games are very interesting, I will buy it for sure! Let´s see what games will be added in some days. I'm betting on Worms and Superfrog HD for the extra games! Brutal Legend didn't have a publisher? When I bought that garbage for PS3 it was published by EA. For once it's a bundle that I don't any of the games in. liamdawe I'm betting on Worms and Superfrog HD for the extra games! I really hope so. I'm sure I have the level codes for Superfrog scrawled on the back of an Amiga manual somewhere, I'll have to see if I can find it. And those are just the ones of the top of my head. The definition of what is "indie" and what isn't is so loose it doesn't even matter imo. The way HiB defines it is (I think) that the developer has to hold the IP rights and is allowed to redstribute/publish by himself. ....which seems to be the case here, as I can't see that it was Microsoft who decided to release a DRM-free version along with Linux/Mac ports - although they did publish the Windows release. Agh, does it matter, really? Free (well, super-cheap) ports for everyone! Really good games overall in this bundle. Fez and Mark of the Ninja are the standouts for me in this bundle. Heard a lot of good things about both of them. I guess it's great for people who don't have these games already. I'm pretty sure during the Steam Summer Sale, most of these were accumulated by us. I'll wait to see what the extras are since I already have most of these. I'll definitely gift a copy for my bro though, he doesn't have any of these. 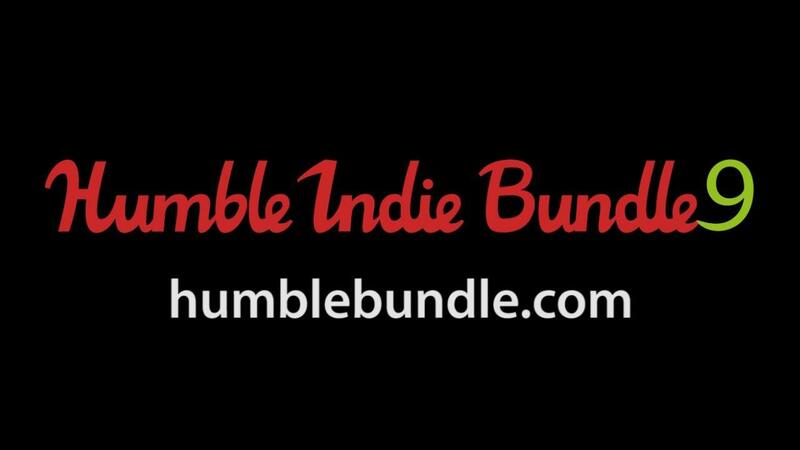 Liam, check the link to humblebundle.com at the top, it's missing the colon. This is a bundle like it sould be. Linux, DRM free and no need of Steam.